Recycled lanyards to UP your brand's visibility and sensibility in style. 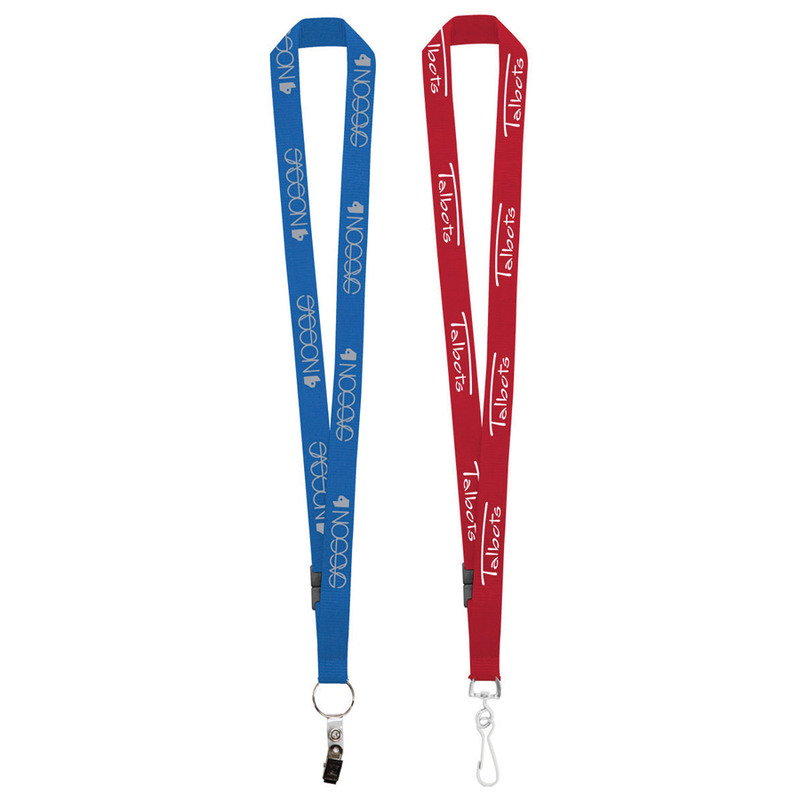 Up your brand visibility and sensibility with one of these fast track lanyards! 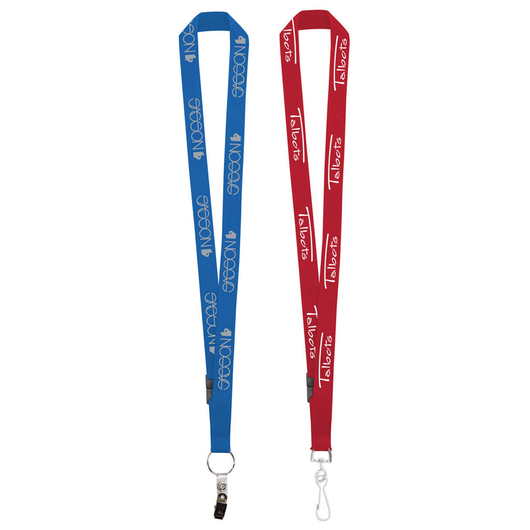 Made from recycled PET material, these 19mm wide x 457mm long polyester lanyards are built to highlight your brand's logo and messages in style and Eco-consciousness. They are designed with either a metal J-Hook or Bulldog attachment and come with a plastic breakaway located on the bottom of the lanyard.